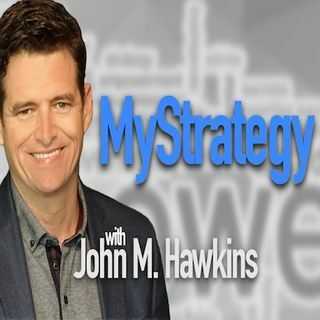 My Strategy is hosted by John M. Hawkins, the author of Coached to Greatness, Building a Strategic Plan for Your Life and Business, and Affinity. John is your 'personal' growth coach. Just like elite athletes get to the top of their sport with the help of coaches. In order to help you create your best life, My Strategy will provide coaching, inspiration, motivation, advice, and discussion on your personal development in order to help you with the best decision making possible. There ... See More is no better teacher than accomplishment, and when we reflect on what motivates us; rediscover and assess our core values, philosophies, and learn from others’ experience we can accomplish great things.